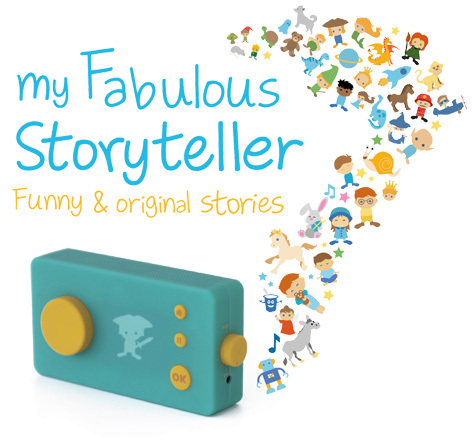 My Fabulous Storyteller allows children to create their own choices, simply and intuitively, by toggling and pushing buttons. They can choose a HERO, a WORLD, a COMPANION and an OBJECT – and navigate whole worlds of wonder. 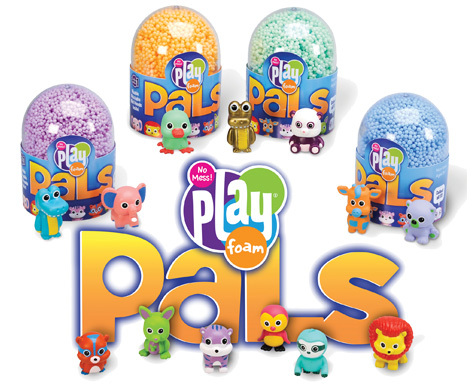 Open a pod of Playfoam® to reveal a surprise animal – 12 to collect. Mess-free Playfoam® never dries out, so the fun never ends. 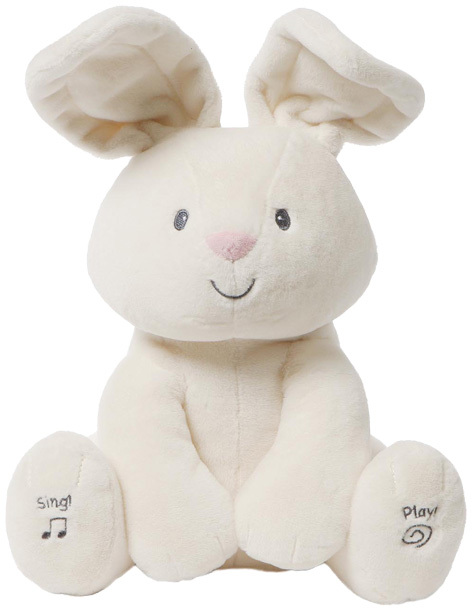 Suitable for children 5+ RRP £3. 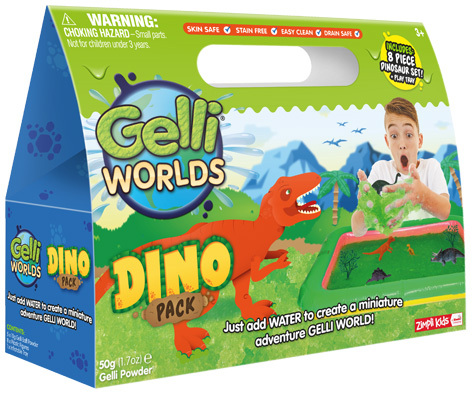 This pack allows imaginations to run wild, playing with historic dinosaurs and plants, trudging through the thick green Gelli! 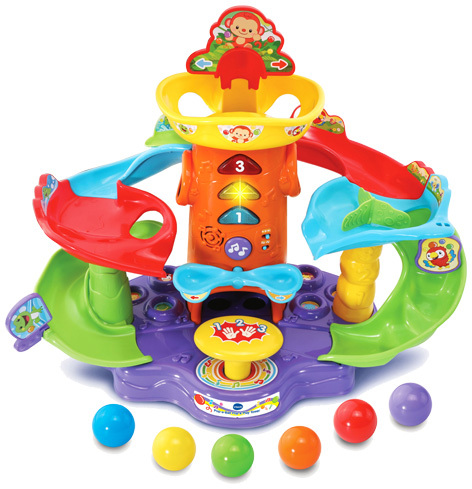 Ball popping tower, featuring multiple tracks and slides. Plays fun responses! Includes 6 multicoloured balls and more! Press the floor button to pop the balls! 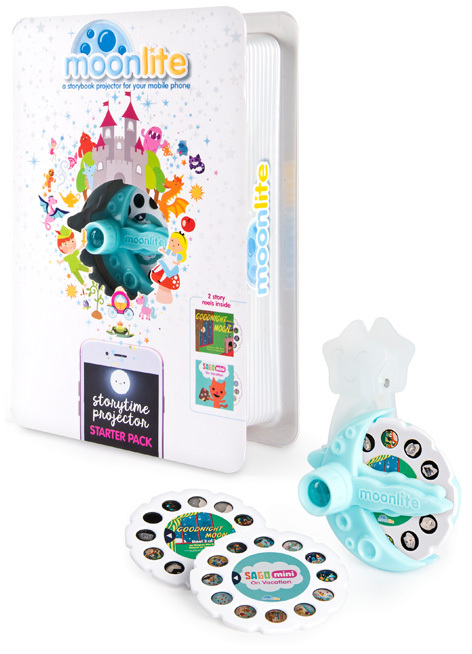 Our beautiful colourful and fantastically detailed foldaway zoo enables children to take their toys on their travels with them without losing piece's as it is transportable and folds up easily with a simple magnetic fastening. 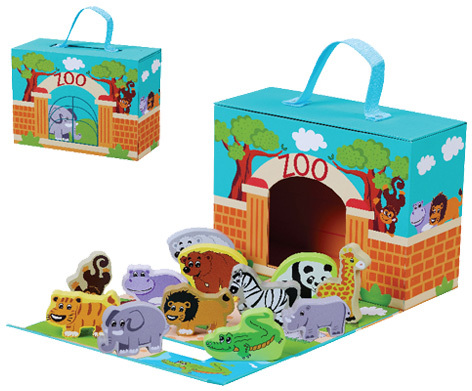 Includes 12 quality wooden figures to play out on the zoo background that folds out. 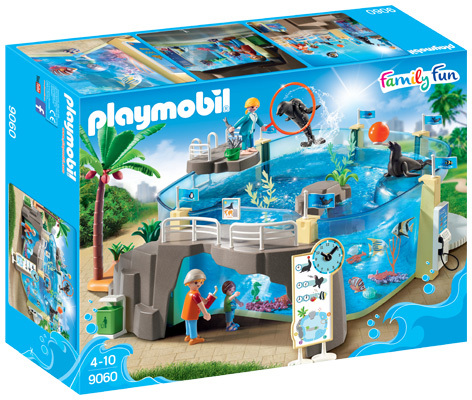 The bright and colourful Aquarium is recommended for children between the ages 4-10 at the RRP of £49.99.